Interview with Fred Lee on his new book, "Extraordinary Racial Politics"
Welcome to the Asian and Asian American Studies Institute website. 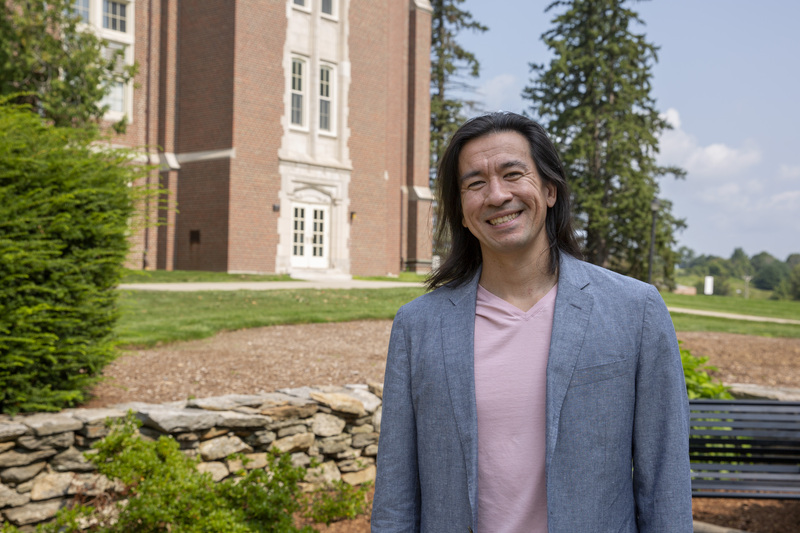 My name is Jason Oliver Chang, I’m Associate Professor of History and Asian American studies and I’m also beginning my first year as director of this academic unit. Read more of Jason's message here. 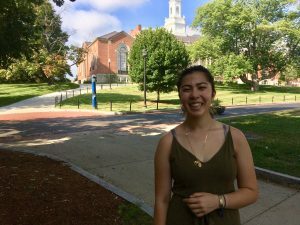 An interview conducted by Jason O. Chang, Director of the Asian and Asian American Studies Institute, with LJ Karam, an undergraduate at the University of Connecticut majoring in Economics and minoring in Asian American Studies.